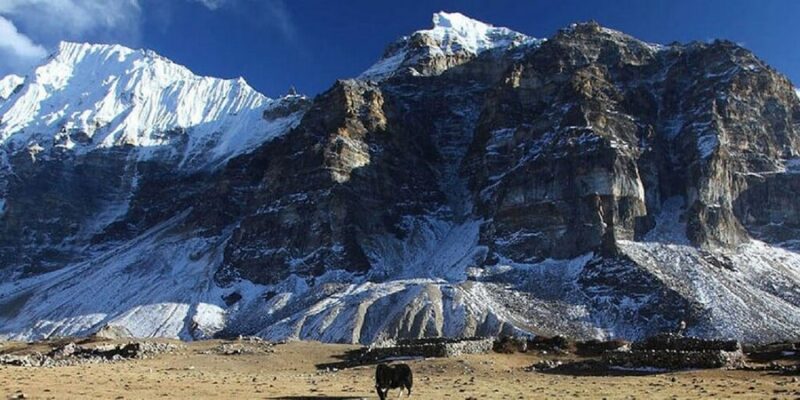 Kanchenjunga trekking trail lies in eastern part of Nepal in between Nepal and Indian boarder of Sikkim state in the far northeast. Kanchenjunga (8598m) is Nepal’s second highest peak and ranked as world’s third highest Himalaya. This trek is best in early autumn or late spring. The ascent from Hile through terraced fileds and rhododendron forest to the high Milke Danda ridge (4500m) offer fine view of four views of the world highest peaks Everest(8848m),Lhotse(8516m) Makalu (8463m) and Kanchanjungha (8537M). Tips for guide, porters, driver etc.